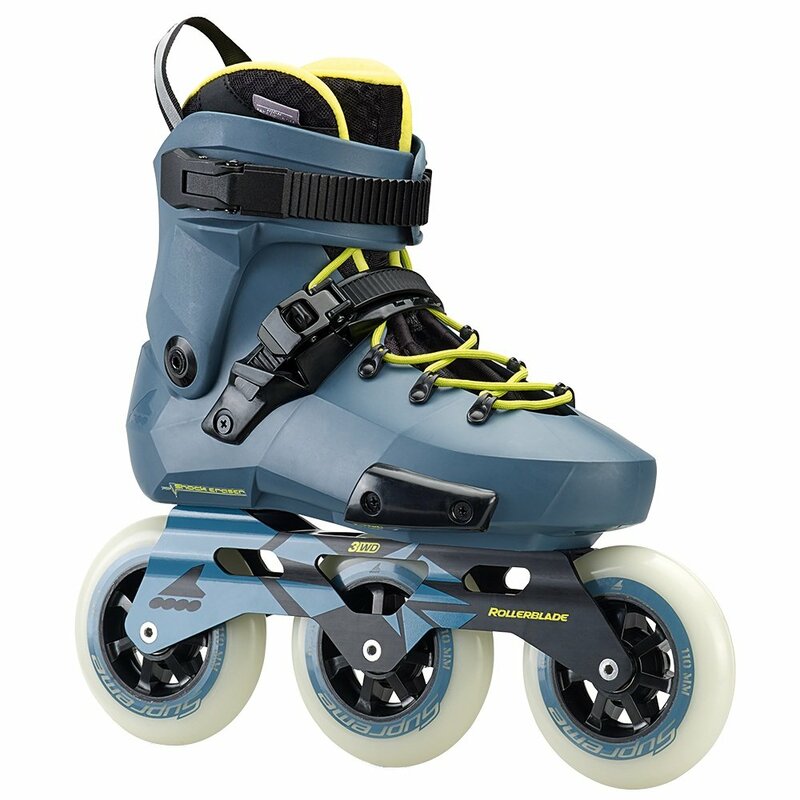 The Rollerblade Twister Edge Edition #1 Inline Skate offers you some of the best technology and design from the powerhouse that is Rollerblade, packaged in a one of a kind style that you aren't likely to see anywhere else. You get high-performance elements like an Anti-Torsion Box built into the sole, allowing for more efficient energy transfers down into the glow in the dark Supreme Wheels. The one of a kind colorway of the Twister Shell features molded-in vents, and the V-Cut at the back improves flexibility and comfort without compromising support.